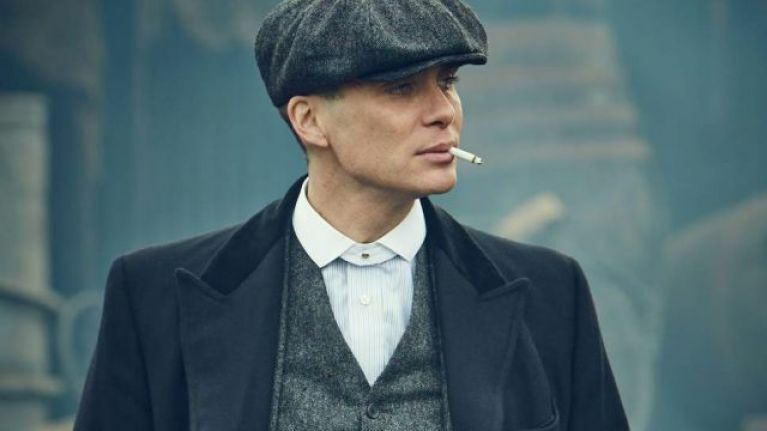 Fans of the popular BBC show Peaky Blinders will be excited to hear that it’s planning on getting its own game in 2020, and from the sounds of it, it’s going to be pretty epic. Anil Mistry, who is the director of games and gambling at Endemol, stated that the technology behind the game will deliver the full-on experience fans of the TV show will expect. “In Curve and FuturLab we have great partners who will deliver a high-end game which can be enjoyed by fans of the series and gamers alike,” he stated. Sound’s SO good. If you’re a fan of Peaky Blinders, then you’ll definitely want to get your hands on this. It’s due to be released on console and PC in 2020, so get marking it on your calendars, and by order of the Peaky Blinders you’ll want to download this!